Happy Friday, everyone! That’s right—the Book of the Week is getting posted on another Friday. Feel free to shake off your shock at any time. 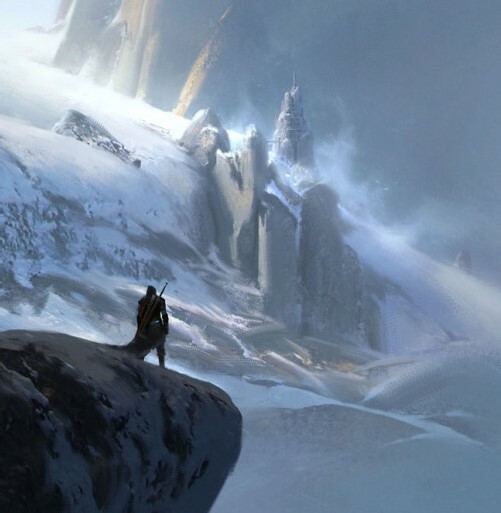 This week, we’re going to talk about what I’m currently (re)reading, why it’s awesome, why the author is awesome, and why I’ll keep coming back—and you should, too. 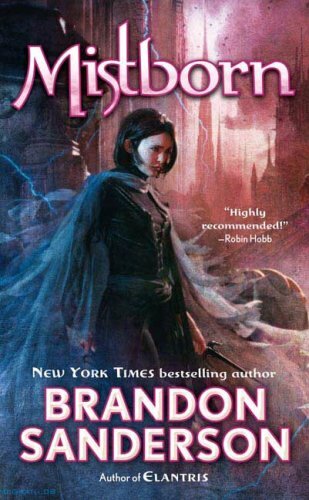 The Book of the Week is Mistborn: The Final Empire by Brandon Sanderson.